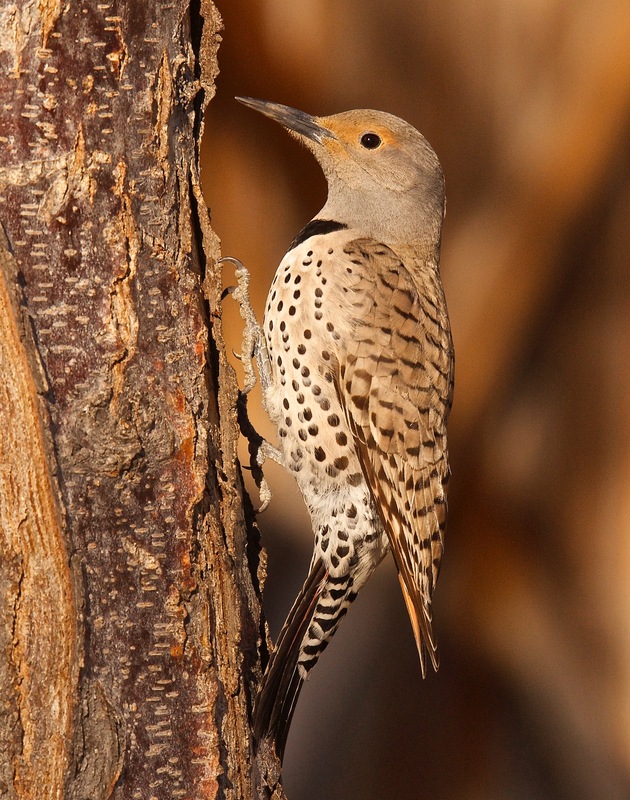 Though most birders like to break this bird down into several types, it might be best to call it the Northern Flicker. 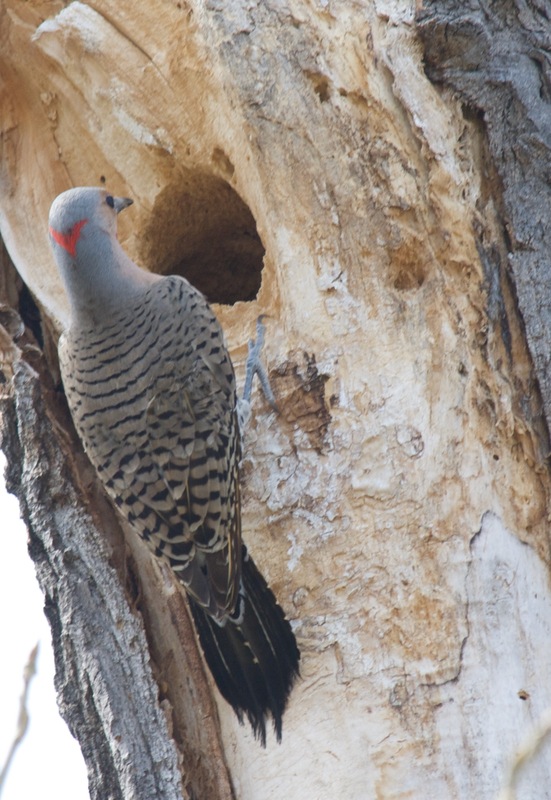 The two pictures immediately below are of a Red-Shafted Flicker. The last is a Yellow-Shafted. In my backyard at one time were Red, Yellow, and a Cross. Other varieties exist in other parts of the country. 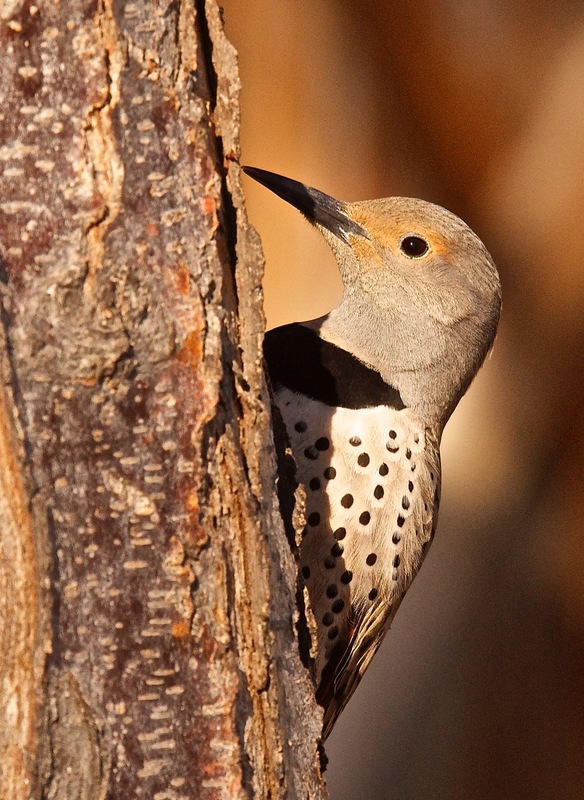 No matter the color of their feather shafts, they can drive you crazy if they take a liking to the siding on your house.